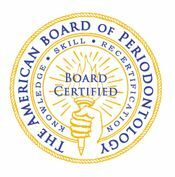 Our board certified periodontists have formal post-graduate training (3 years) following dental school education. 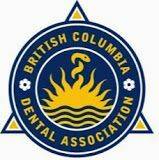 Both Dr. Andrew Han and Dr. Michelle Lee are board certified in Canada and the U.S. and are serving as clinical assistant professors at the University of British Columbia. 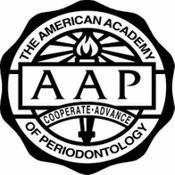 Contact Dr. Andrew C. Han and Dr. Michelle M. Lee today to schedule an examination and consultation for your periodontal needs. If you have questions about our staff or want to schedule an appointment for a consultation or request one of our doctors for a lecture, please contact us today.